This client came to The Billington Partnership through one of our developer clients, Qualities Construction. They were doing a fabulous refurbishment of a magnificent four story house on the edge of Clapham Common. 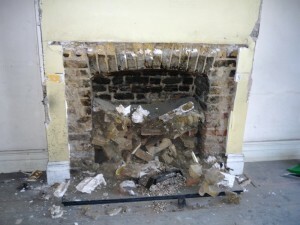 The old fireplace had previously been removed and the bare brick chamber remained. The client had a very good idea of what she wanted. She had recently seen the new stove range from Chesney’s. 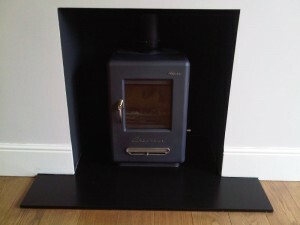 In particular the Alpine Stove with it’s imaginative retro styling. 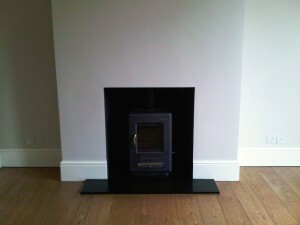 It comes nickel plated and has rounded lines which combine to create a stove that is visually stunning. However, the chamber remaining was not deep enough to take the stove. 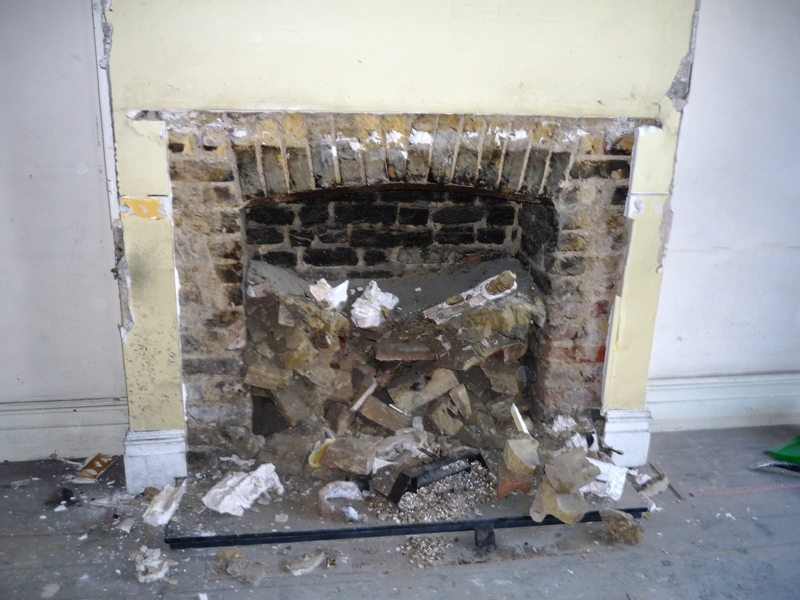 This meant the chimney breast had to be built out further and a one piece t-shaped honed black slate hearth inserted into it. Furthermore, a cherry picker dropped the stove with a liner into the chamber as it was extremely heavy. 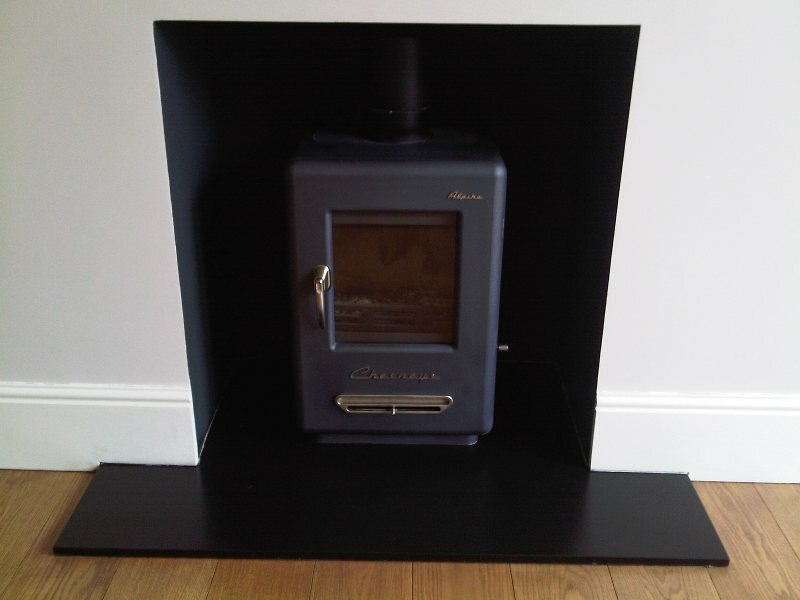 If you would like an Alpine stove installed in your home, please contact us for a no obligation free quote.